Remember the TV series I’m an Adult, Get Me Out of Here? 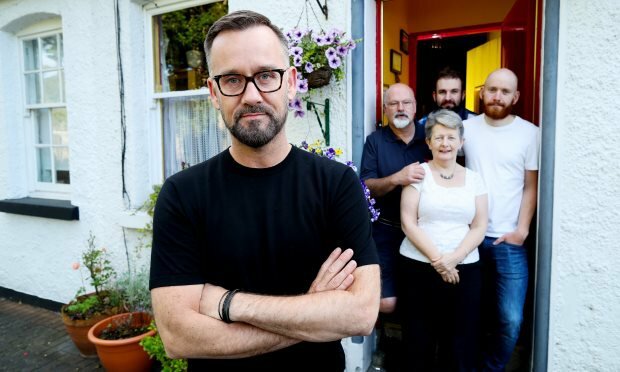 Fronted by property expert John McGuire, the show focused on 20 something Irish adults living at home who were hoping to fly the nest but needed help, whether it was saving for a deposit or finding somewhere affordable to live. That ran from 2006 to 2007. Now we’ve flash forwarded 10 years and another show in a similar vein pops up on our screens – This Crowded House. A similar vein but an entirely different context where getting on the property ladder is harder than ever and being able to afford anywhere to rent is out of reach of many people. This new four part series – presented by Brendan Courtney – profiles eight different adults in their 20s and 30s living at home with their parents. The most recent figures show that almost half a million adults over 18 still live at home. Whereas before, it was the case of young adults needing a few years before they could move out, now there is a no light at the end of the tunnel scenario for many adults forced to move back home. The programme hopes to help these adults figure out a path out of their situations, which are putting pressure on family relationships. In the first show, we meet two brothers in their 20s who have boomeranged back home and are living in bunk beds but hoping to gain their independence once again. Channel 4 is being a bit cagey about the celebrities lined up for the now annual special for Stand Up to Cancer – the only person confirmed so far is Labour UK leader Jeremy Corbyn. He’s previously featured on the show when he’s been on the news and the Goggleboxers have got some good material out of him (calling him a hoarder for his slightly ramshackle home) so fingers crossed he’s happy to play ball in his TV reviewing. 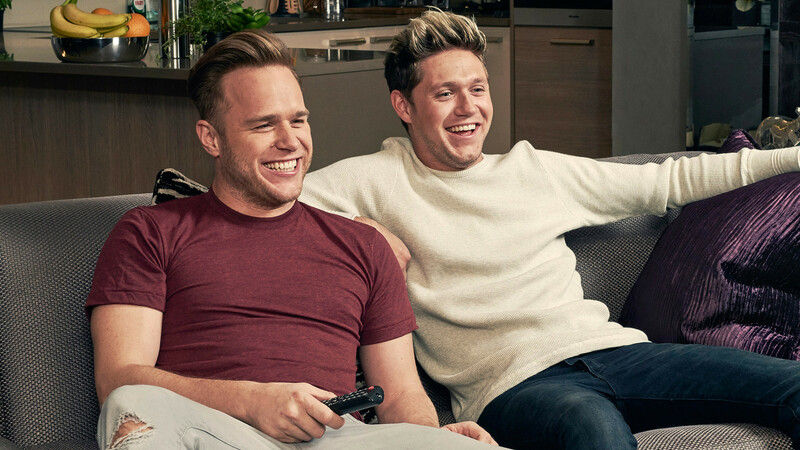 Previous celeb pairings have been entertaining – Noel Gallagher with Kate Moss and Naomi Campbell, Niall Horan and Olly Murs and Paul O’Grady with chum Kathy Burke. They don’t make ‘em like they used to. 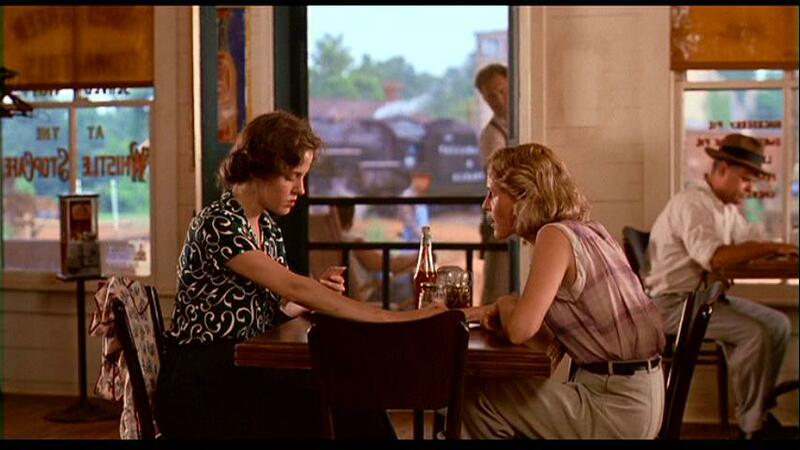 This 1991 film was a box office hit and quickly became a movie classic. Adapted from a novel, the film tells the story of Ninny, who is in her 80s and living in a nursing home in the American south. She befriends a timid and put upon housewife Evelyn and begins telling her about a now abandoned town of Whistle Stop and the story of two women who lived there in the 1930s and became fast friends. The film is beautifully acted and told through extended flashbacks, highlighting themes of hope, spirit and enduring sisterhood. Jessica Tandy, Mary Stuart Masterson and Kathy Bates head up the cast.